I had my first opportunity to fish on the lower part of the River Cassley for a couple of days this week. 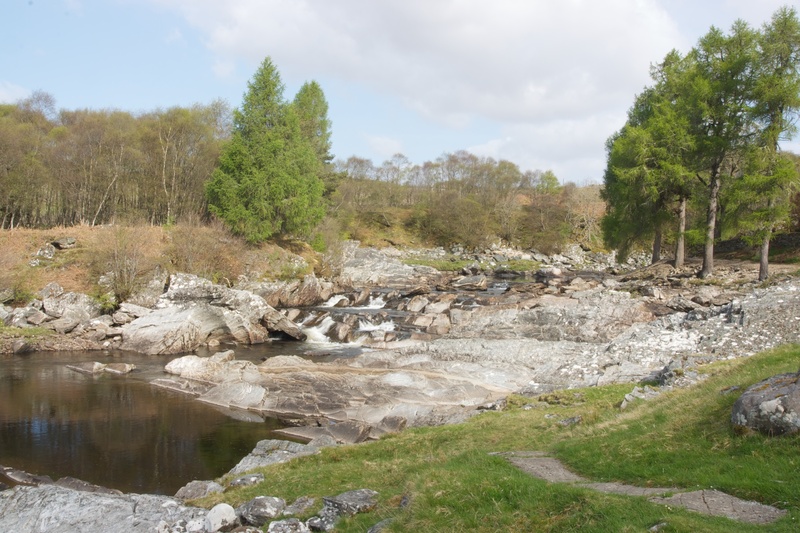 Unfortunately the river was very low, and the weather very warm, so the fishing was not great, though there were fish showing in all the main pools. 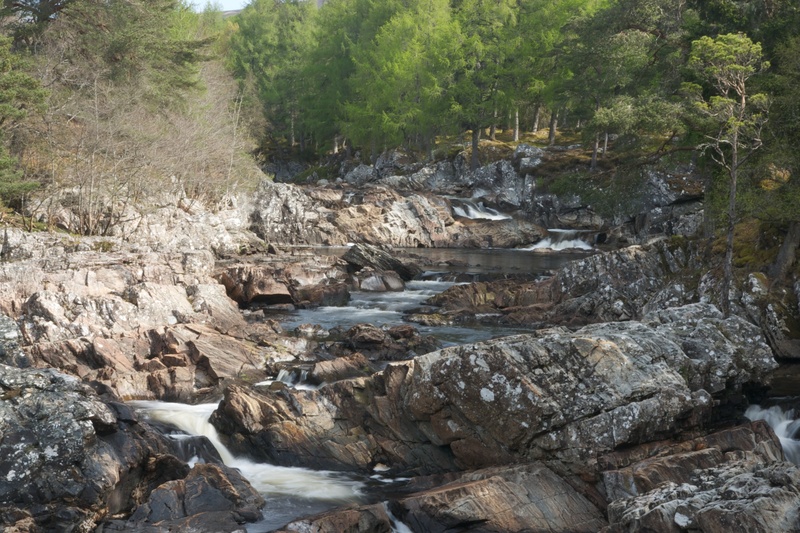 However, the poor fishing meant that there was plenty of time to look around and take some photographs of what is an exceptionally beautiful river. 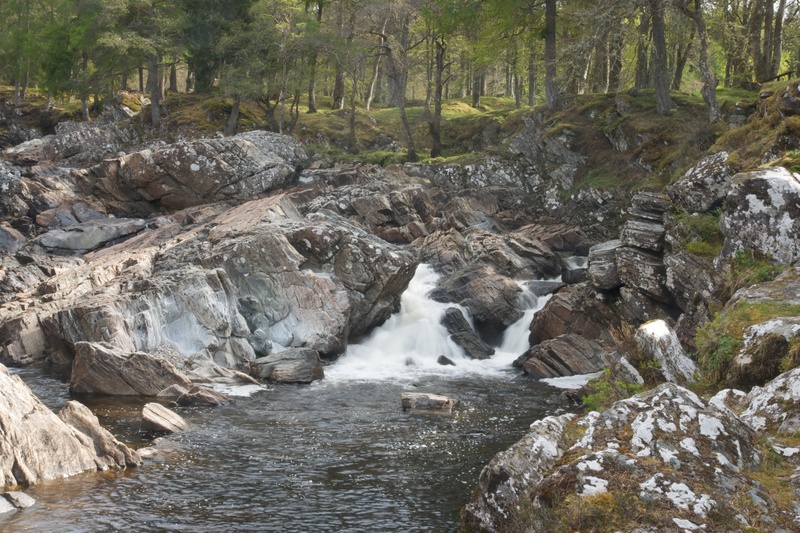 It really is the epitome of a Highland spate river with deep pools, strong runs through a gorge and fall after fall after fall. The photographs below give you a sense of what it is like, at very low water. The bottom of the river is looked over by the old house at Rosehall, built in 1822. There is a book to be written about the story of this house, but in short it has been empty for 40 years and is slowly deteriorating. I’m told that it might be on the market soon and I certainly hope a sympathetic buyer can be found. 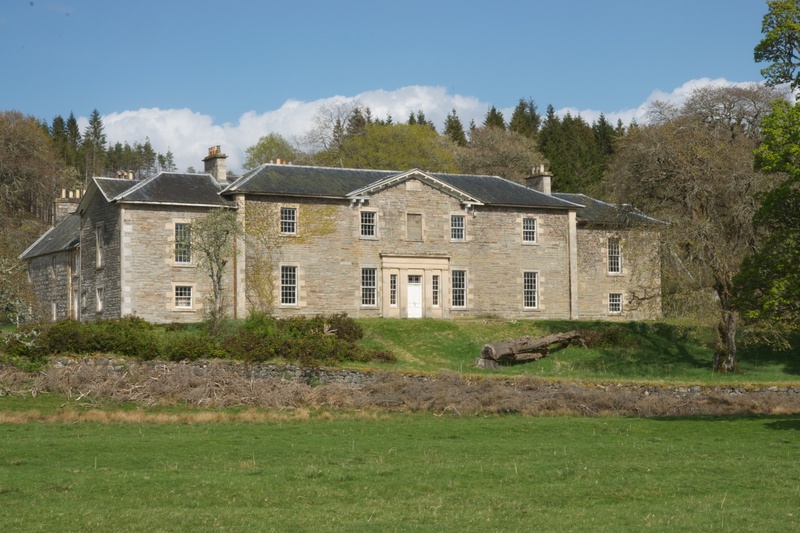 In the right hands it would be one of the great houses of Sutherland and the centrepiece of Strathoykel.